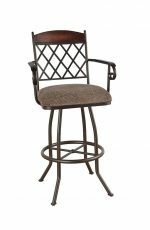 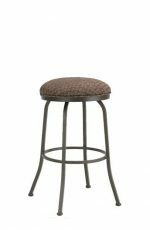 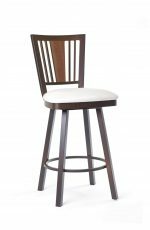 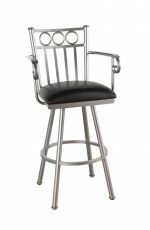 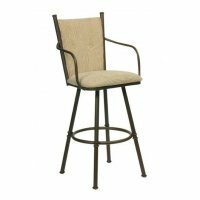 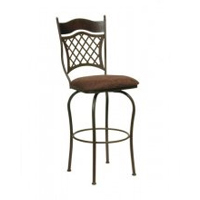 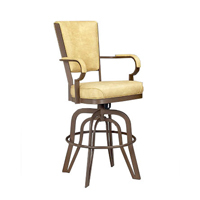 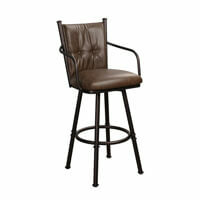 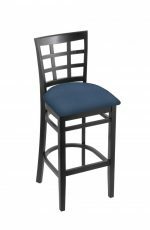 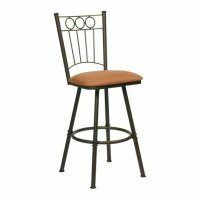 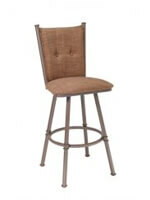 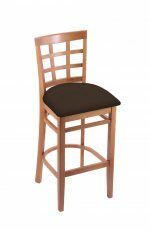 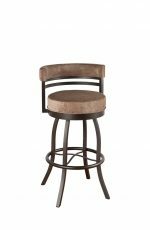 Callee Madison Swivel Stool for Tuscan Style Kitchens - Free shipping! 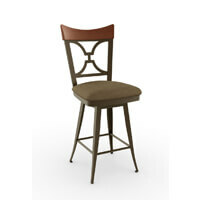 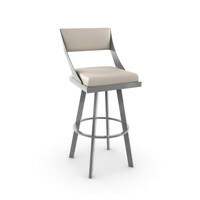 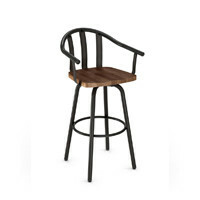 Bring Tuscan charm into your kitchen with the Madison stool by Callee. 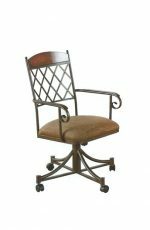 The high backrest features a lattice-back pattern followed by a tobacco wood trim above. 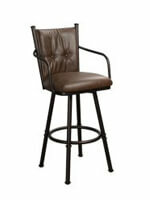 It’s truly one-of-a-kind and is also built to last you for decades, which is an important quality, don’t you think? 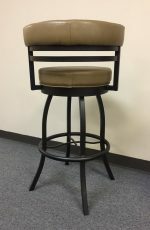 "Felt comfortable after talking to you, it is so hard to know who to trust." 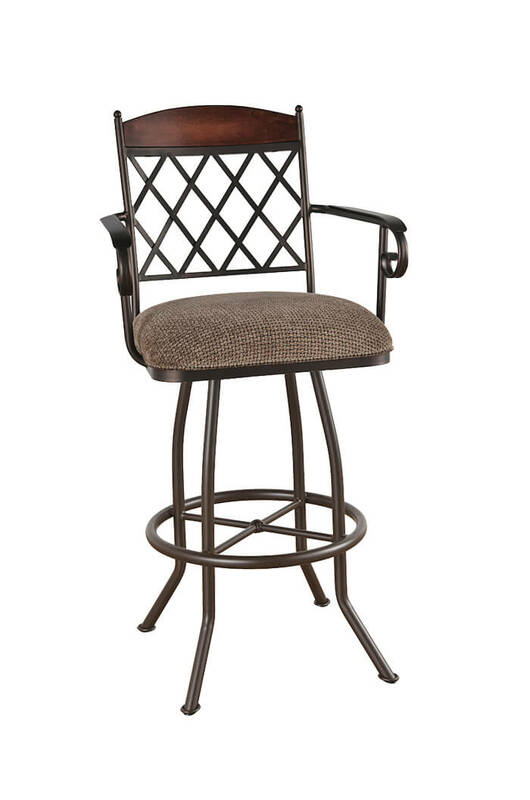 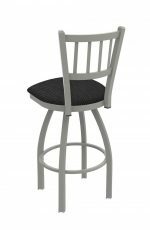 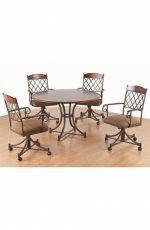 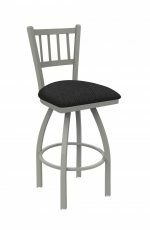 • For the Madison Mediterranean Swivel Stool with Lattice Back, you will need 1 yards per chair.